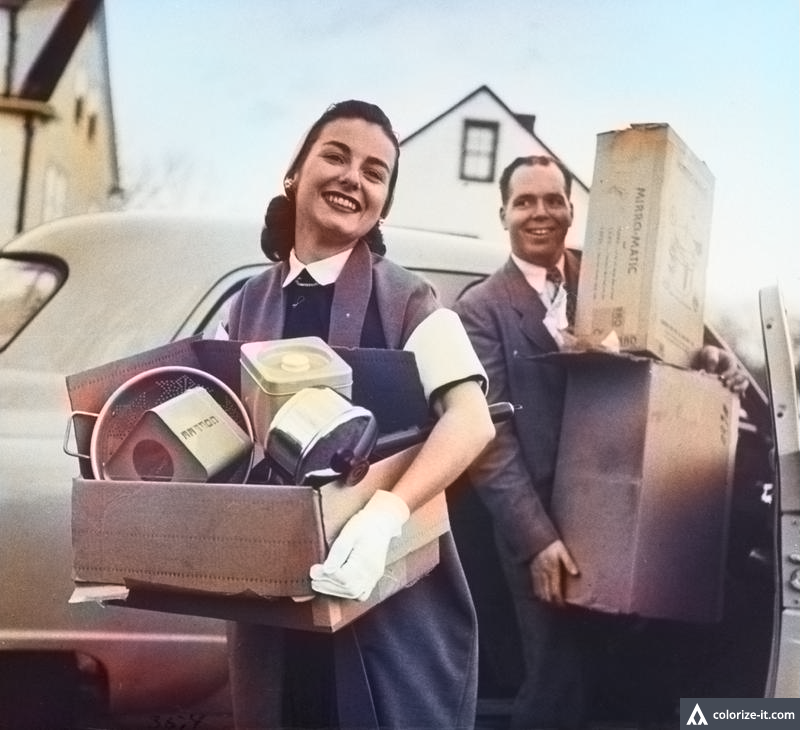 Wedding registries originated in the 1920’s. Alcohol was illegal (i.e., no engagement party mimosa’s) and flapper dresses were all the rage. These mimosa-less women were registering for, you guessed it, china, linens and silverware. Nearly a century later and wedding registries have finally been modernized. As modern women (and men) we have choices and that includes what we register for. In 2016, whatever your lifestyle looks like, there’s a wedding registry for you. This is not your mother’s wedding registry. We’ve compiled the best of the best registry sites for every kind of couple. Keep reading to find the perfect one for you and your boo! Variety is the spice of life (and your registry). You can register for literally anything on Zola whether you find it on the Zola website or add it from another website. You can also register for special experiences like wine tasting, cooking lessons or skydiving. None of those options speaking to you? Create your very own registry item! Sometimes all you need is love. Spread the joy a little further by asking your guests to donate to a charity of your choosing in honor of your wedding. 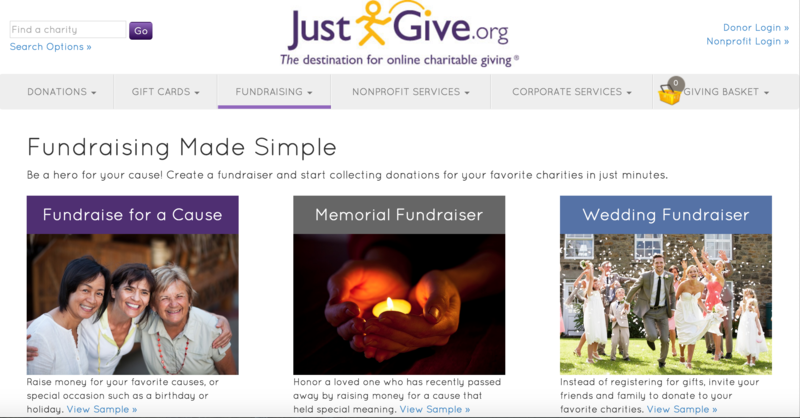 Just Give allows you to choose a charity you and your fiancé are passionate about and makes it easy for your guests to give. There are few things we know to be true in life and one of those things is you can never travel too much. You can however have too many blenders. Instead of registering for home goods, consider registering for your dream honeymoon at Honeyfund! Guests will be able gift you a snorkeling adventure, a romantic dinner, a night in a hotel or even your plane tickets. Pleased with your appliances but hate your kitchen? Saving up for a down payment on a home? Preparing a nursery for your future family? 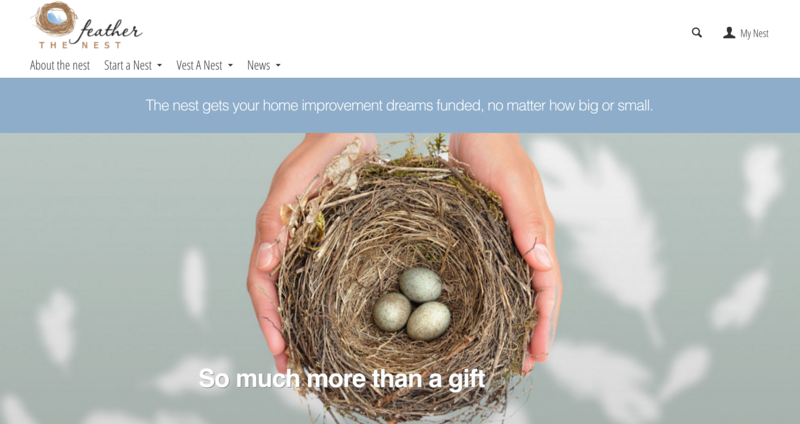 Feather the Nest is the perfect registry for you. Post photos, descriptions or even videos letting your guests know how they can help make your house a home. Gift cards have been a go to gift for years and for good reason. Card Avenue takes gift card giving to the next level. You’ll be able to register for gift cards to all your favorite stores on one simple platform. Talk about a no-stress registry! Still stumped? 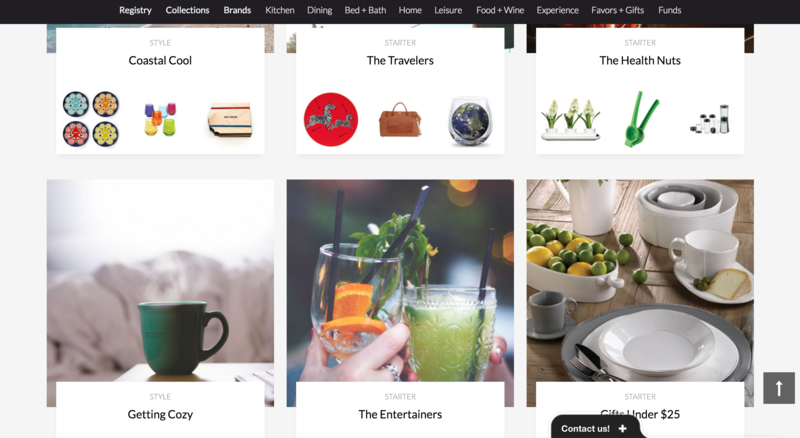 Newlywish.com allows you to browse registries based on your lifestyle. Whether you’re health nuts, world travelers, book worms, or fashionista’s, the curated lists make it easy to find coordinating items that you’ll love and use for years to come. 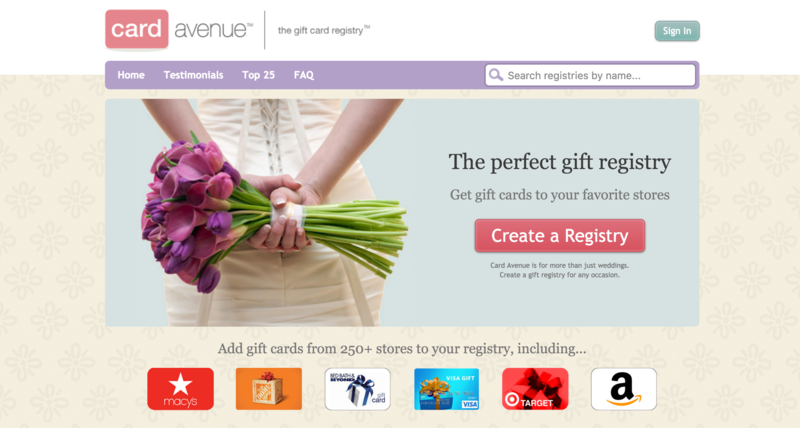 What wedding registry site will you use for your wedding? Did we miss any of your favorites? Let us know in the comments!